Did you know that 85% of all marketers say social media marketing has increased their business network? Or that 66% of marketers that spend at least 4-5 hours on social media platforms per week have seen more customers? No matter what you r selling and who you sell it to, using social media as a marketing platform / tool can help you grow your company network,brand and off course money in your wallet. But some people still says, what is social media marketing going to do for me? Do I really need it? whatever your business, segment and audience, a substantial portion of your buyers and leads are on social. A recent study found that 68% of adults are on Facebook. Among 18 to 24-year-old youngsters, 78% use Instagram and 45% are on Twitter. Having access to all those customers helps you boost web traffic, particularly for new website. When you post a new content or update your website homepage, it can take a while to get cached with Google. That means very few customers will know through search engines and it really takes time! But Social media posts provide instant result to drive traffic on your website. And because those posts will primarily show up in the feeds of followers, that traffic will be very targeted. It won’t just boost your web traffic but also will bring in the type of visitors you want to attract. 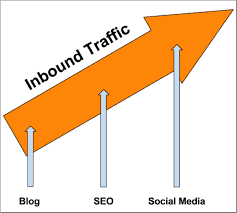 The web traffic benefits of social media marketing can be magical. May be 10 or 10,000 Depends on your content! Social media platforms are one of the most important cost-effective digital marketing methods used to distribute content and increase your brand's visibility. Proper Implementing a social media strategy will increase your brand recognition since you will be engaging with a broad audience of consumers. To get started, create accounts on social media platforms for your business and begin interacting with other users. Simply having people interact with your business page will increase brand awareness and start building your online reputation as a business. Each post that is shared will be interacting to a new network of individuals and businesses, which can lead them to becoming your potential customers. By investing only a 1-2 hours per week, over 85% of online social media marketers claimed that their social marketing efforts greatly increased their business and generate more leads. Without marketing your products/services on social media platforms, your traffic is limited to your usual customers. The people who know your brand are likely searching for the similar keywords you already rank for. Without using social media platforms as part of your marketing strategy, you'll have much more difficulty reaching new customers. Every social media platform you use is a gateway to your website, and every line of content you post is another opportunity to find a new customer. Posting your content on as many platforms as possible allows these individuals to directly reach your business. By marketing on social media platforms you can effectively connect your business to a wider variety of potential consumers all over the world. Although posting on social media platforms might get yourbusiness some site traffic, more effort than that is required to see significant success. S.E.O (Search Engine Optimization) is very important for achieving higher keywords rankings and divert traffic to your company website. While social media doesn't directly increase search engine rankings, Social Media Experts states that more than 60% of digital marketers who have been using social media for 1 year or longer still see improved search engine website rankings. Being able to rank in the top positions for your keywords will increase your traffic and continue to generate best results for your products/services. OK Let me explain, everyone uses Google/Bing/MSN to find all type of information’s, and they likely won't view past page 1 because they gets the answer of searched query normally is on the Ist page of results. If your business website doesn’t come on top result of search engines, you should probably adjust your SEO optimization strategy. To give yourself the best result on ranking better through social media platforms, create quality content that integrates your primary and targeted keywords. Content such as articles, blogs,infographics, case studies & business information will make your business's social media profile more visible and credible. 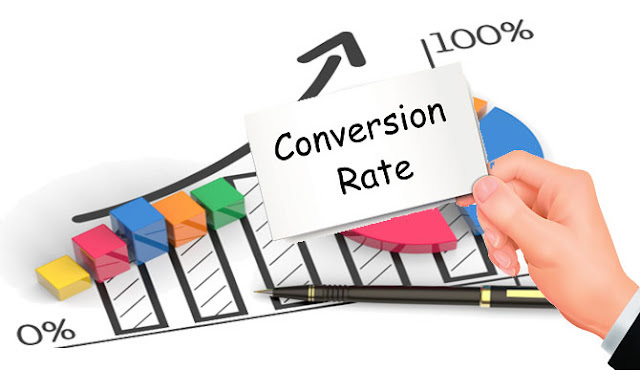 With increased traffic/visibility, your company/business gains more opportunities for conversion means improved CR (Conversion Rate). 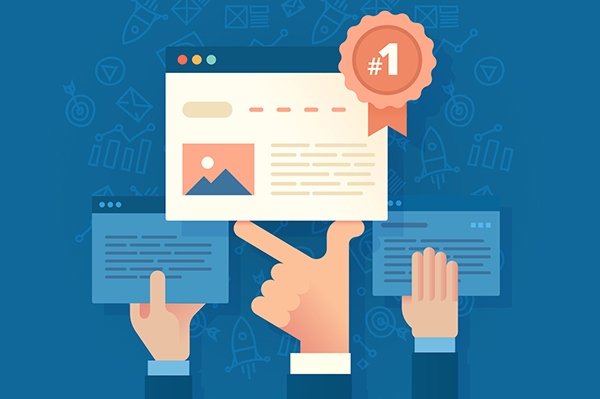 Every article /blog post, image, video, or info graphics may lead visitors to your business's website and increase web traffic. Social media platforms allow your business to give a best and positive impact through a humanization factor. People prefer to do business with other users, rather than companies. Over 65% of marketers claimed that taking the time to develop relationships with end users (consumers) showed positive results in business. Studies have also shown that social media has a 100% higher CR (Conversion Rate -Lead to close) rate than outbound marketing.. People use social media platforms to stay connected to their family, friends, and communities; they'll share your brand to a friend when your services are needed. 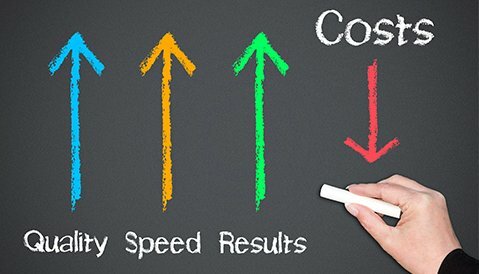 Putting your brand in an environment where users are talking, liking and sharing, can improve the conversion rates on your website traffic. One of the most important goals of almost all businesses is developing a loyal customer base. Considering that brand loyalty & customer satisfaction typically go hand in hand, it is important to regularly engage with customers and start developing a bond with them. Social media is not just limited to introducing your company's products and promotional campaigns. Customers also treat these platforms as a service platform where they can communicate/complaint/problem discussing directly with the business.. Studies show that this type of customers are 62% more loyal to brands (company) that directly connected with them on social media platforms. Social media campaigning is possibly the most cost-efficient segment of an marketing/advertising strategy. Register and creating a profile is free for almost all social media platforms, and any paid marketing you decide to invest in are a relatively low cost compared to other marketing channels. One very important point.. If you decide to use paid marketing on social media, always start with small investment to see what you should expect. As you become more comfortable & knowledgeable, fine tune your strategy and try maximizing your daily budget.